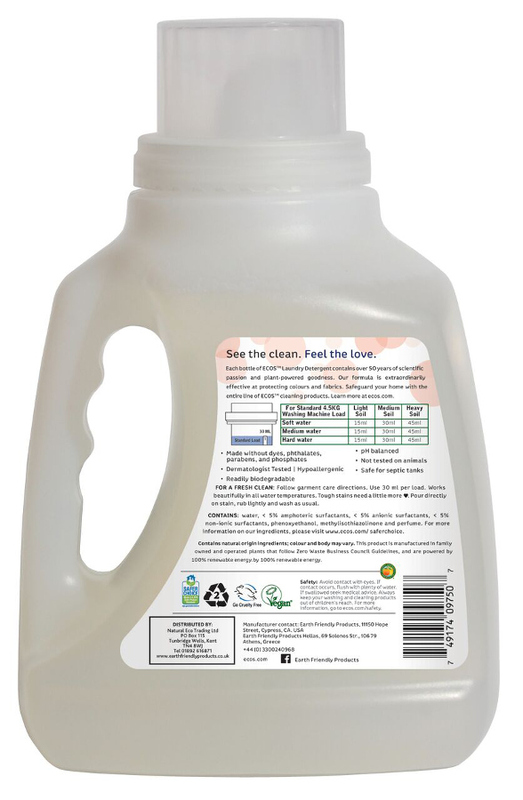 Use 30ml per load (fill to first line on cap) per Standard 4.5KG wash load for front loading machines. Pour into dispensing tray & use your normal cycle. 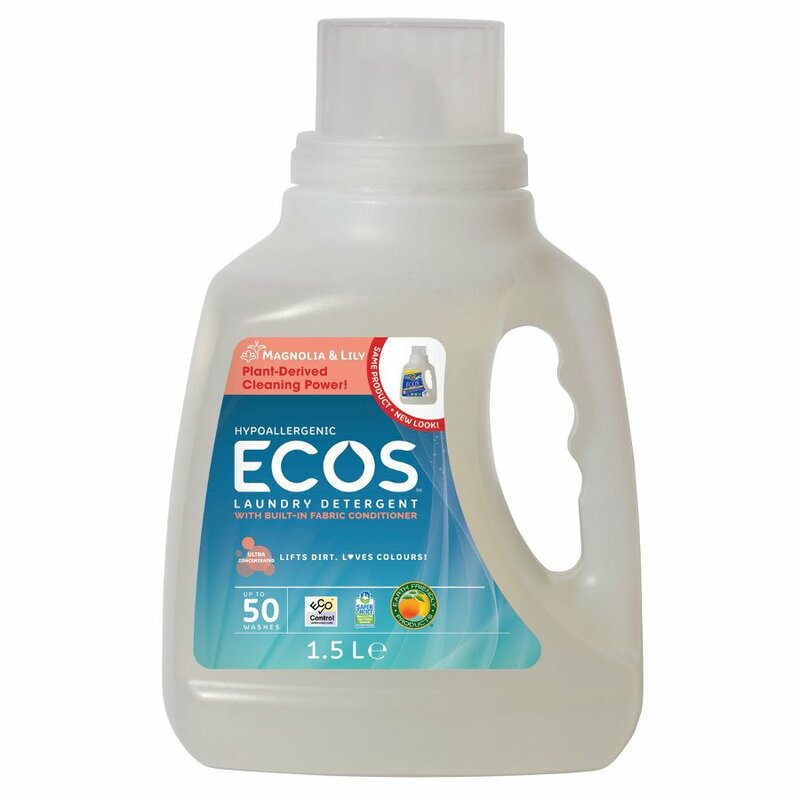 ECOS contains a built in coconut-based fabric softener. 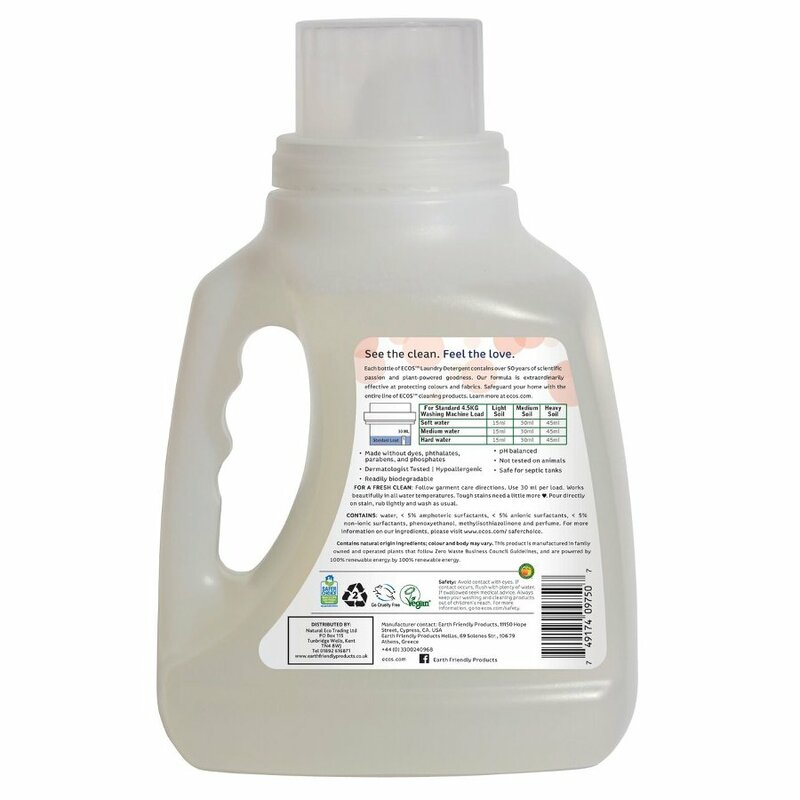 ECOS is effective in soft, medium and hard water areas with all wash temperatures. 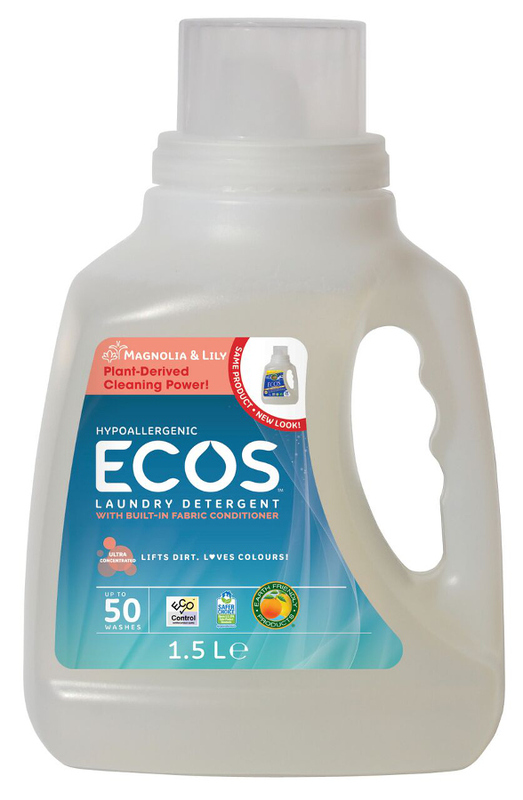 The ECOS Laundry Liquid - Magnolia & Lily - 1.5L - 50 Washes product ethics are indicated below. To learn more about these product ethics and to see related products, follow the links below. Excellent quality, would recommend to everyone! Very economical and it gets clothes clean.